The world-class 650S engine produces a stunning amount of power from a small, compact and easy-to-integrate unit. 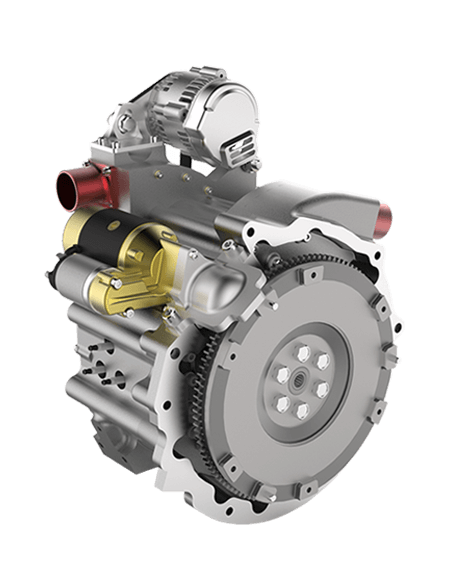 Perfect for use in UAVs/RPAS, sports motorcycles, high performance vehicles and as a range extender, this clean, efficient and economical engine is the result of 80 years of development, design and manufacturing experience. AIE have over 80 year's experience in engine design and manufacture and when you speak to us you know you're talking to global experts with unrivalled expertise and knowledge. 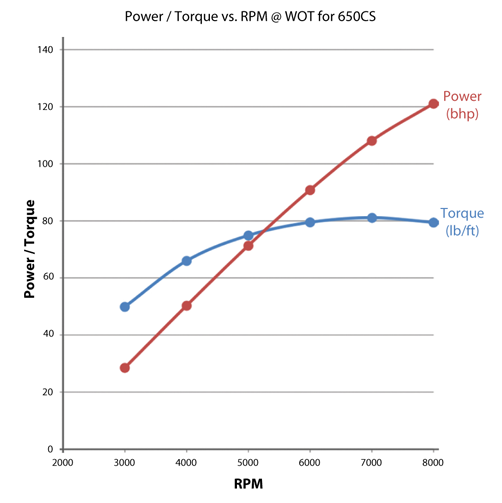 Keep reading to find out more about the 650S engine and some of its applications. Or, to find out how we can help you, call AIE today on +44 1543 420700. 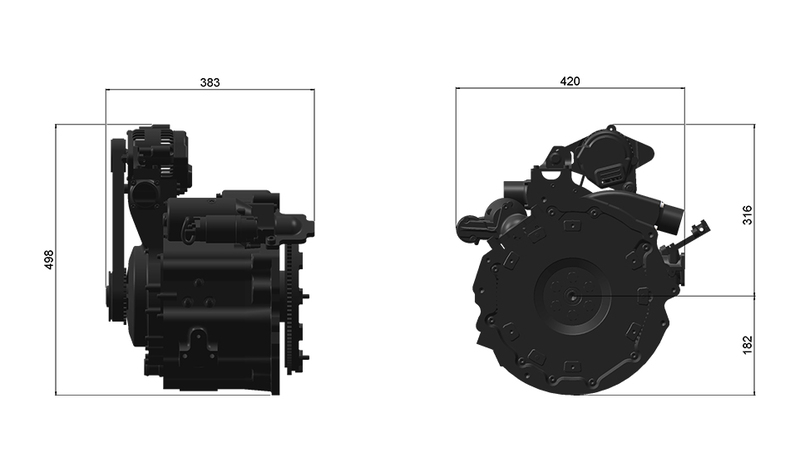 All our engines feature patented SPARCS cooling technology to give you better performance and a longer-lasting engine. With a market-leading power to weight ratio and a compact design for easy integration, we'll help design and build the right solution for you. If you need an engine with unrivalled endurance, world-class power and a low total cost of ownership, the 650S is ideal for you. By combining our patented Compact SPARCS cooling system with a modern rotary engine you benefit from an engine which is reliable, efficient and long-lasting. And, because the 650S is compact and lightweight it's easier to integrate into your application. It will also give improved performance through being lighter and more aerodynamic.